Advice Home > Psychologists > What Is Neuroscience Psychology, And What Can It Do For Me? What Is Neuroscience Psychology, And What Can It Do For Me? One realm of psychology that's started to come forth is neuroscience psychology. It's a focal point in psychology. People may think the brain and neurons have no place in psychology, but the thing is, your brain and the neurons can play a major part in how the psychology of a person is impacted. Here, we will discuss what it is, and what it can do for you, along with how it can relate to psychology. Neuroscience psychology involves looking at the brain and biological roots that can have an impact on how the human mind works. It's more than just a knowledge of medical science since it does involve the psychological aspects too. Neuroscience is the study of the nervous system in a human, and it's thousands of years old. Psychology is a more abstract study of the behavior and the mental functions of a person, but neuroscience gets deeper into the mind by observing the biological and chemical actions that make the nervous system, and the brain function. Because they complement one another by giving you the concrete and conceptual basis of the processes, having an understanding of psychology and neuroscience is important for psychology majors. The brain has a lot of impact regarding modern science, and in the 1990s, much study was done on this, looking at the output that this organ has. Then in the 2000s, it was called the "decade of behavior" by the APA and other societies. It showcases the importance of psychological inquiry in many of the research questions in the past. How does it fit though? Well, if you think about it, understanding how your brain is can play a part in the psychology of a person. The anatomy of a person does play a part in how they behave. New research has showcased that there are brain differences between those with autism, and those that do, and new studies are being made constantly on this. The brain is a processing organism, but it can help you better understand how you are. How Can Neuroscience Psychology Help You? Psychology is abstract in a sense, yes, but sometimes understanding the physiology of a person can impact the actual actions of a person. When you look at the physiology of the brain, rather than just the anatomy, and how it responds to various stimuli, you can kind of see why people may act the way that they do. Neuroscience is working to help bridge the connection between these, and understanding the psychology of why our brains act the way that we do can help us better understand how we are as people, and even help us get a better hold on this. Now, that isn't to say that you can easily solve all of your problems with a lobotomy or anything. It's mostly looking into how the neuroscience of the person affects how they act in life. It's building that connection because an understanding of that will help with the overall impact of themselves. It can also help you understand, and get a better feel for the microscopic chemical processes within the neurons, which include perception, memory, your attention, learning, languages, neurological disorders, your motivation, and stress and motivation. It's a way to gauge how a person is. Typically, there are experimental techniques that are used, including MRIs, EEG/MEG, and TMS to help you with understanding what's going on. They're used to examine the brain, giving you a feel for understanding So how far can this extent? Well, let's take a few types of situations in life. For example, maybe when you think about politics, you feel like your head hurt. Or, did you know that you are addicted to love? That's because thinking about someone that you love triggers activity in the ventral tegmental area within the brain, which releases dopamine, and from there, you feel pleasure. It gives you a high that's similar to narcotics. Anything that releases dopamine will make you feel good, so we can look into how it's triggered, or how it's not triggered in the case of depressing elements in our life. Then there is the stress hormone called norepinephrine, which you can feel when you're in love as well since it increases blood pressure and heart rate, similar to what you feel when you're on very strong drugs. Then there are issues with being in control. If you have low levels of serotonin in the brain, you may feel almost "out of control." It also protects us against Anxiety and not being stable, so if we have an anxiety attack, it can drop, and from there, our ability to control decreases and we start to become fixated on things that can rattler our ability to be certain and stable. Love, for example, is very unpredictable, and people can become almost obsessed, which is why "crazy in love" is a kind of actual action. Not only that though, but there are also studies being done to help you better your creativity. There is research being done on how your brain can impact your creativity, and if there is any way to change the chemical composition that may be there when you're creative. It's quite interesting, and it's something that you should think about if you've been wondering about just how far this can impact you. These are more intimately connected when you think. 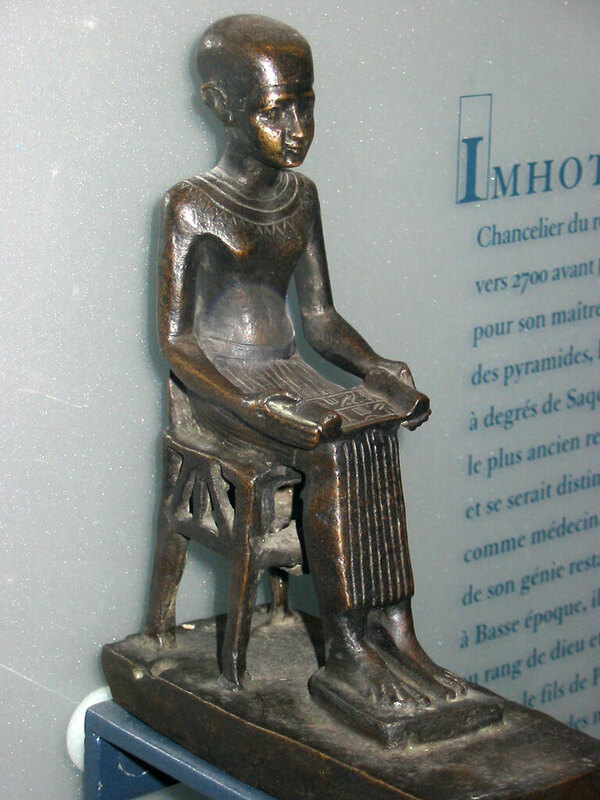 It started with Imhotep, which is a person from ancient Egypt, that studied the science of the brain, instead of the abstract rituals and magic. Since then, it's pushed forward the study of mental disorders and human behavior, with more focus on the brain and nervous system. Diagnosing different disorders started to create an almost communicative approach in a psychological sense. There have been many breakthroughs in the field of neuroscience along with psychology, which has worked together to help one understand the human mind, along with the nervous system. It's a dichotomy in a sense, and from then it' become a very comprehensive look on the mind that isn't complete without an understanding of the biology of it. So we essentially need both. Before the 19th century, the most advances within neuroscience was disproving the hypothesis that the size of the skull determines the intelligence of a person. From them, it was discovered that different parts of the brain were responsible for the functions, regardless of the skull that was there, and this was how the foundation of human communication and understanding was put together. 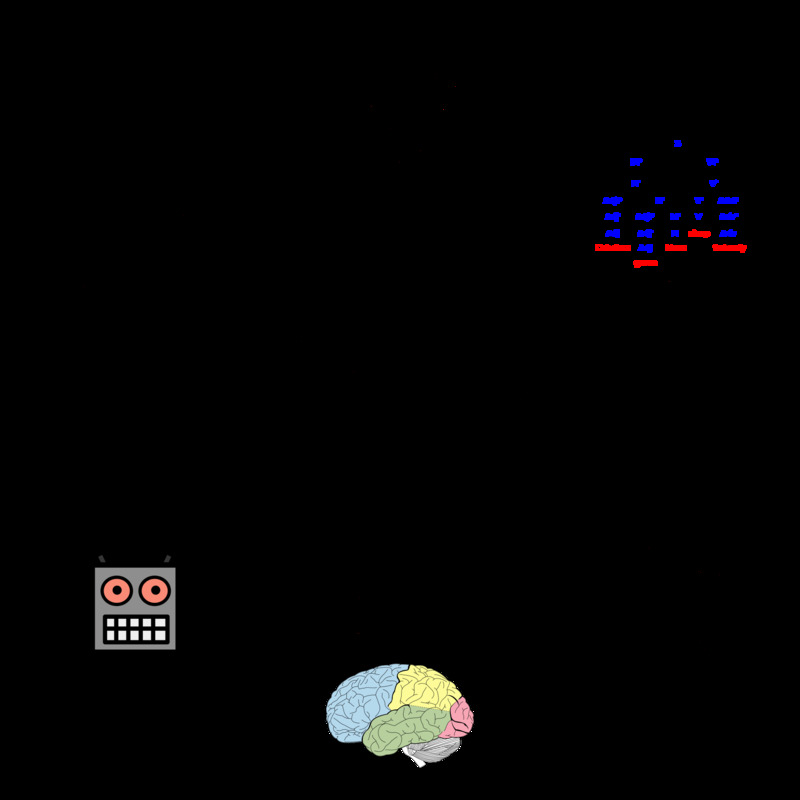 Neuroscience has since then been a critical part of education in biology. Being able to evolve the familiarity of a person, along with neuroscience, and some various understanding of different mental afflictions helped people to get a better feel for what causes them. Without an understanding of both the biological and scientific connections to mental disorders, the field of psychology might still think that the size of the skull determines the intelligence, or that hysteria in women is caused by the uterus moving in different areas of the body. It sounds strange, but without the scientific elements of this, it's actually almost mandatory to have neuroscience as a study in most major psychology practices, and the APA says that now, more than ever before, neuroscience is a crucial part of the perspective the psychologists who want to expand on their career options in the field should have. Those that have a background in neuroscience are highly sought after, both in major government institutions along with private firms. 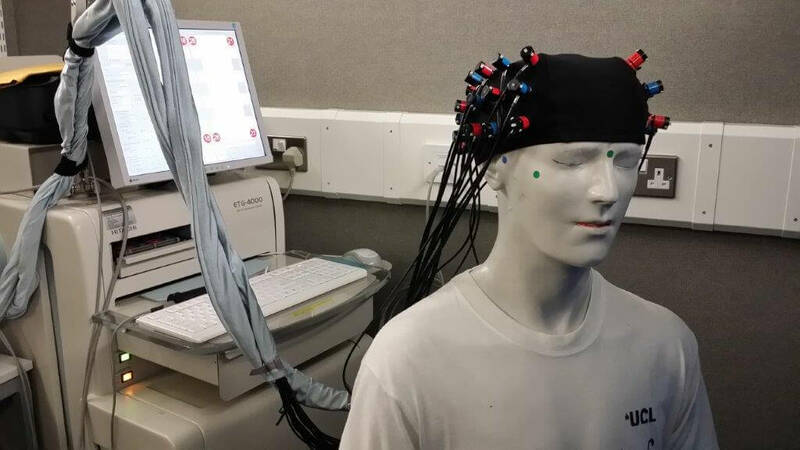 There are many different benefits to understanding neuroscience, and for both psychology students, and for those who are just interested in psychology, it becomes a huge part of life. Being able to understand both also allows for more evolution than ever before. That's because psychology students can transition to a more research-based practice, and it does affect the career roles of a person, and the overall success of their lives. So yes, you do need both, and you need to make sure that you do implement both to be successful, and to help you get the most that you can from this, and to help you succeed. Many trained psychologists are also trained in this, and if you feel like you need to understand yourself better, you should check out a trained therapist right away. Being able to get an understanding of both the anatomy, physiology, and the psychology behind why you do the things that you do is a major part of being able to understand yourself, and you, in turn, can better feel for what you need to do in order to have a happier existence, and a healthier life. It does make a difference, and it's something that you should realize as you go through life, and through your own personal studies on why you do the things that you do.